Catalan leader Carles Puigdemont has not answered the Spanish government's question on whether he declared independence last week. 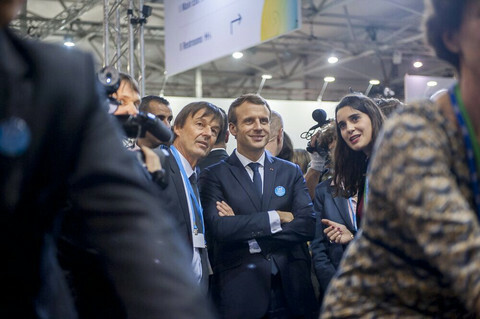 In a letter sent to Spanish prime minister Mariano Rajoy on Monday (16 October), Puigdemont called for dialogue, but did not shed light on a confusing declaration last Tuesday (10 October). 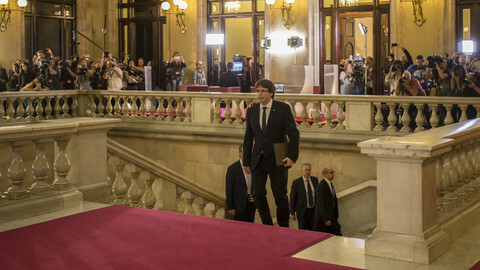 Puigdemont had said the north-western Spanish region "has won the right to be independent" at the 1 October referendum, but immediately suspended the independence declaration. 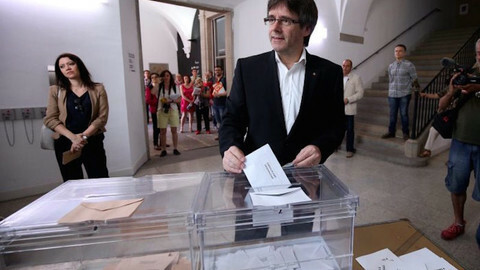 The vote had been declared illegal by Spain's constitutional court, but Catalonia went ahead with it anyway. 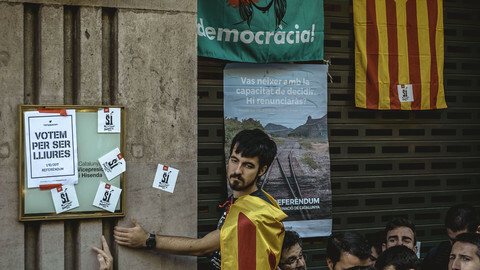 While less than half of the Catalan voters showed up, those who did supported independence en masse. 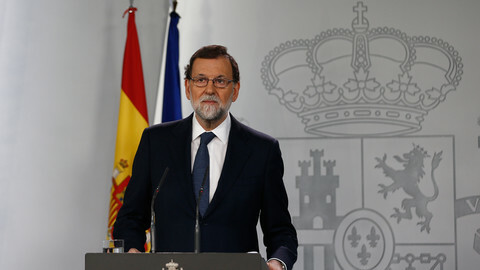 Following Puigdemont's speech, Rajoy said the Catalan regional government should clarify if independence has been declared. 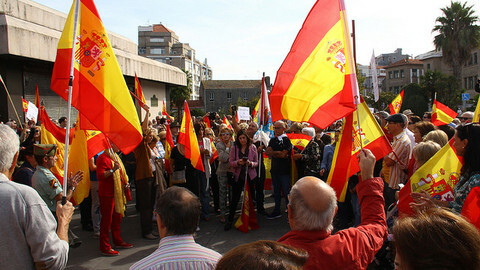 If it confirmed it had, that would be reason for Madrid to suspend regional rule and take over control over the region. 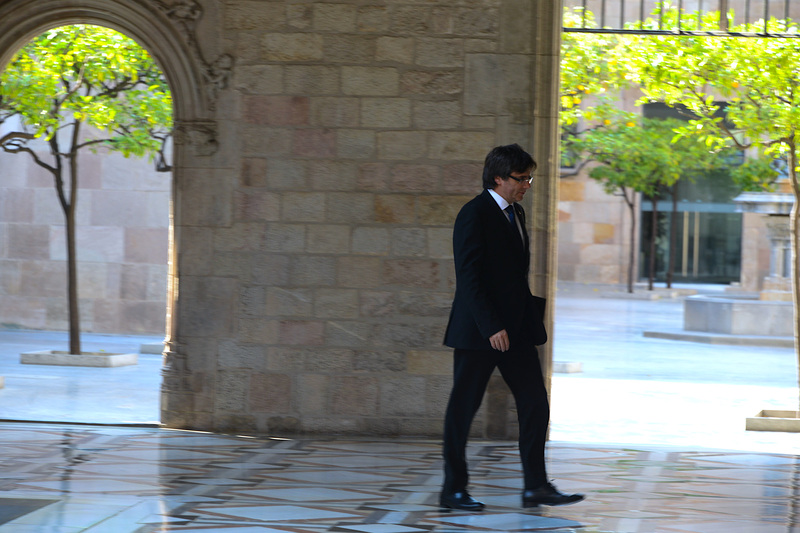 Puigdemont had until Monday 10AM to reply. He did so in a letter that was published by Spanish press around 8.30AM. However, the letter did not answer Rajoy's main question. It did include several calls for dialogue. "Our offer for a dialogue is sincere and honest," Puigdemont wrote. By not clearly answering the question, Puigdemont is continuing to not choose between the two options. While Madrid is tugging Puigdemont one way, some of his allies want him to move the other way. Pro-independence party CUP on Sunday said in a letter to Puigdemont that the time had come to unilaterally declare independence. 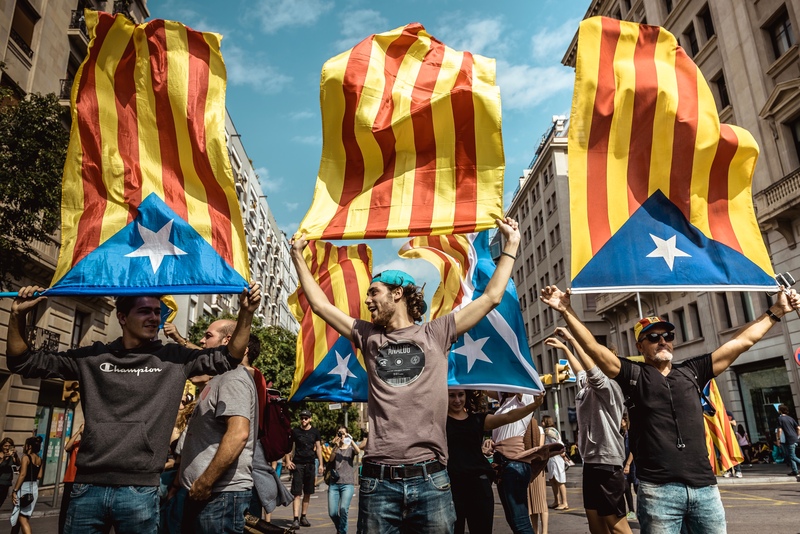 Relations between Catalonia and the central state have turned sour over the referendum, which saw police brutality that left hundreds of people injured. Meanwhile, the EU is continuing to shun a role as mediator, something which Puigdemont has asked for. But on Friday, EU commission chief Jean-Claude Juncker said that as long as it is only one side – i.e. Puigdemont – asking for mediation, accepting such an offer "will lead to serious disruptions in the EU". "I am very concerned because the life in communities seems to be so difficult," Juncker said according to the Guardian. 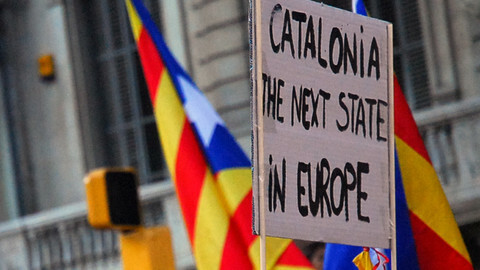 "But if you allow – and it is not up to us of course – but if Catalonia is to become independent, other people will do the same. I don't like that. I don't like to have a euro in 15 years that will be 100 different states. It is difficult enough with 17 states. With many more states it will be impossible," he added. The Catalan people have clearly declared their independence, both legally and democratically. It is now time to sit down and negotiate on the terms of separation.